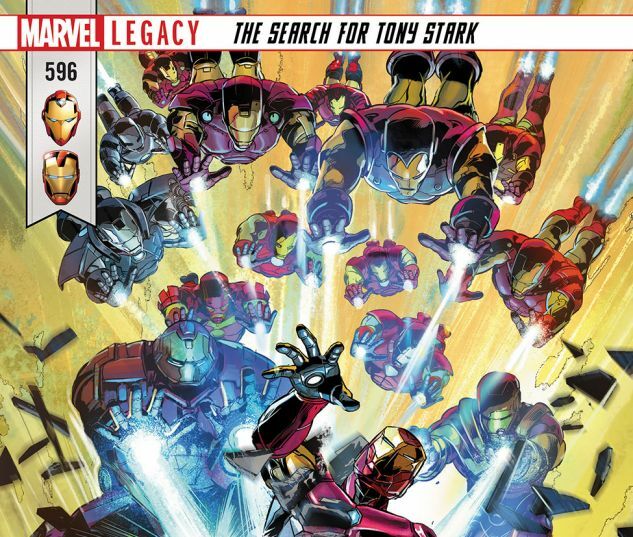 THE SEARCH FOR TONY STARK Part 4. 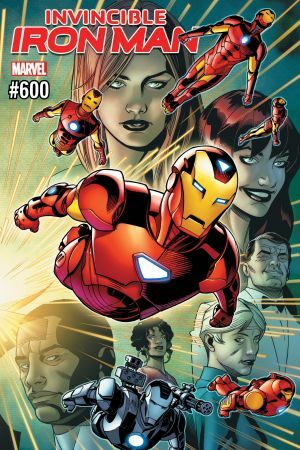 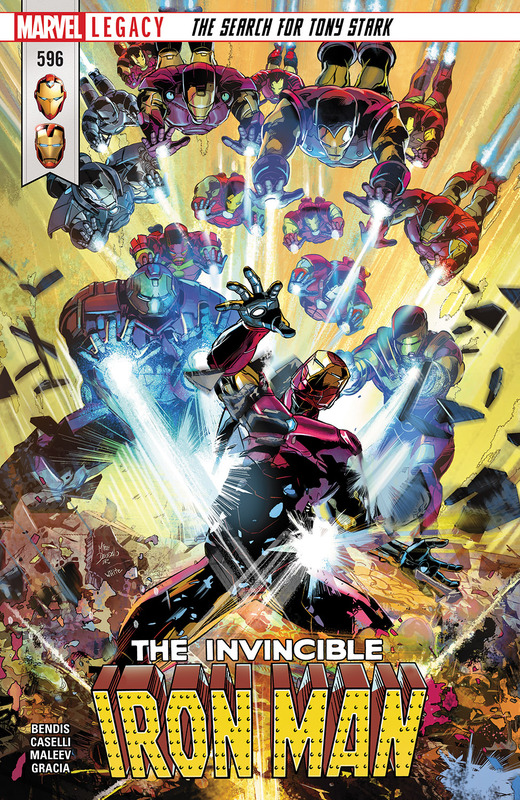 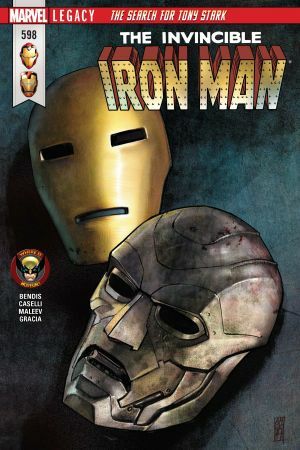 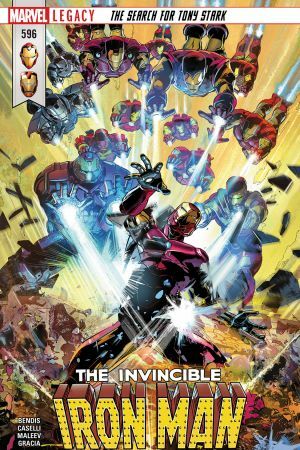 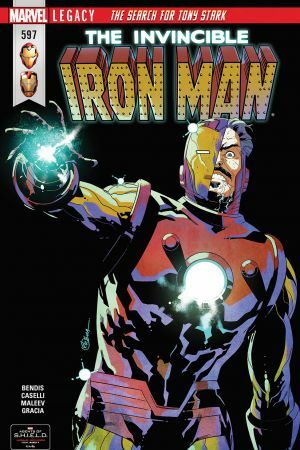 Doom is trapped in a hell of his own making, Riri makes a huge choice for the future and the mystery of Tony Stark begins to reveal itself – and it’s a shocker! 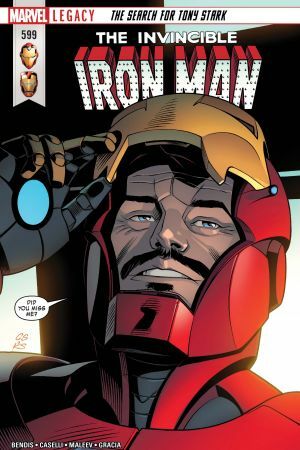 Who is behind Iron Man’s amazing resurrection, and is this the Tony we all know and love?